Booking Now for Summer!!! 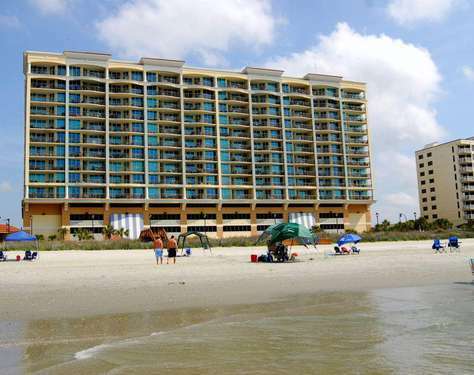 Beautiful 3 Bedroom 3 Bath Ocean View Condo in a 4 diamond Ocean Front Resort! 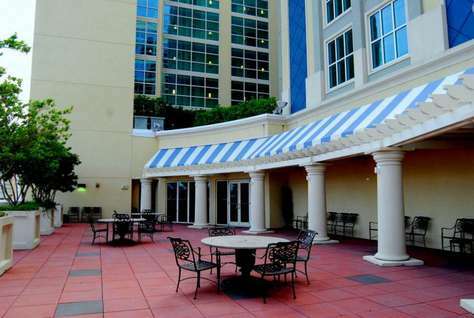 This lavishly Furnished 3 Bedroom, 3 Bath condo features a King in the master bedroom. Private Master Bath with a jetted tub and separate shower. Guest rooms feature 2 Queen beds in each room. One with a private bath and the other with a bath across the hall. 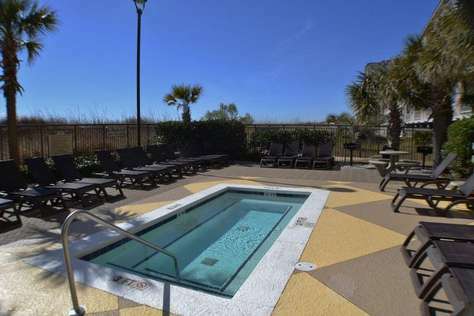 The facility offers indoor pool with child area, outdoor pool, outdoor lazy river, outdoor hot tube, tiki bar and exercise room. Axelrod Realty Property Management knows that going on vacation can get hectic so we have included some necessities to get you started on your vacation. With your rental we include Bed linens, towels, a roll of toilet tissue in each bathroom along with mini soap and shampoo, 2 pods for the dishwasher and 2 pods for the in-unit laundry center. Note; all units do not have laundry centers so please check to make sure that the unit you book does if that is important for your stay. 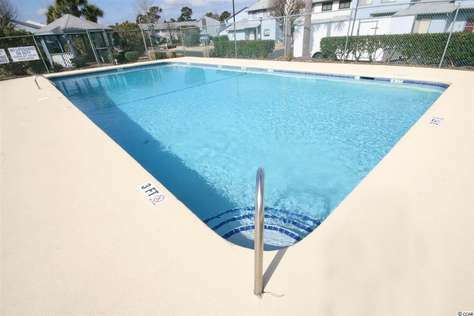 The units do not have pool towels so that is one thing that you may want to bring along with you so you don’t have to purchase them when you arrive. We hope that you enjoy your stay with us and come back year after year. 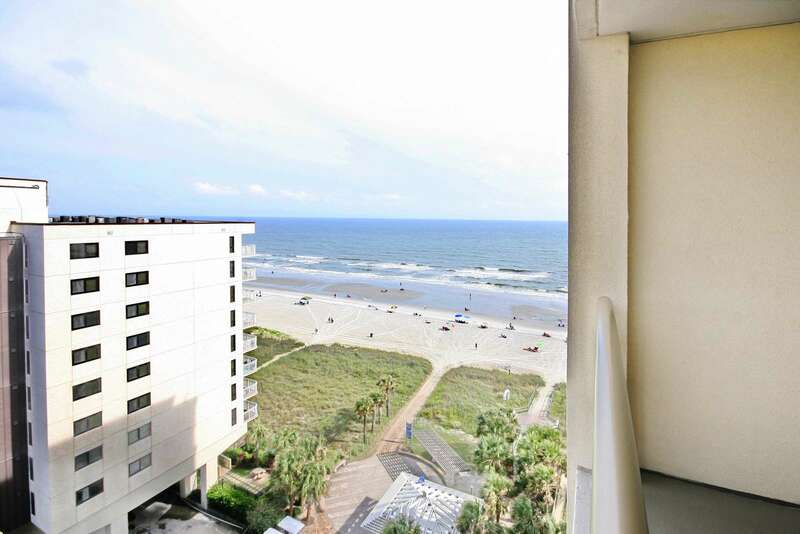 Beautifully decorated 3 bedroom, 3 full bathroom Ocean View residence in North Myrtle Beach's premier oceanfront high rise - The Mar Vista Grande. 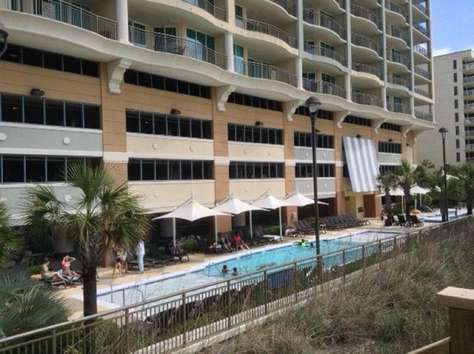 Enjoy view of the southern coastline and North Myrtle Beach from the balcony! Interior upgrades include granite kitchen counter tops, granite vanity in master bath, flat screen TV in living room and much more! Professionally decorated and new accessories added throughout. 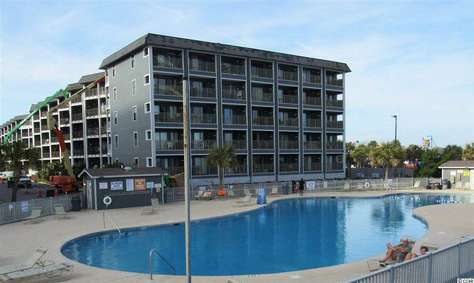 Located in the Ocean Drive Beach section of North Myrtle Beach. Can you hear the beach music playing in the background? When you are in the Ocean Drive section of town it is generally easy to hear. Ocean Drive is the birthplace of Carolina Shag dancing to beach music. Several beach clubs feature wooden dance floors, live music and fill up with shaggers on the weekends. Ocean Drive Beach is home to two shag dance festivals—one in April and another in September. These week-long festivals are a reunion of sorts for shag dancers of all ages. Main Street, with its shopping, dining and beach clubs, turns into a party when thousands of dancers reunite on Ocean Drive Beach. 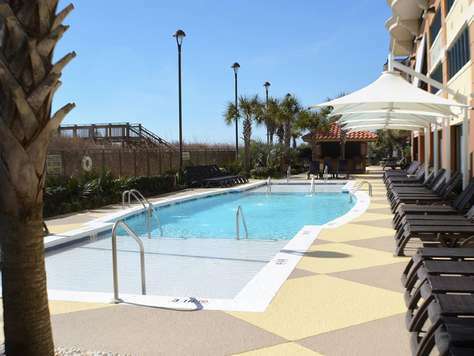 Though Main Street North Myrtle Beach and the famed "horseshoe" area of Ocean Drive serve as the heart of the city — filled with quaint shops, restaurants and beach, throwback shag dance clubs — the area is growing in all directions. 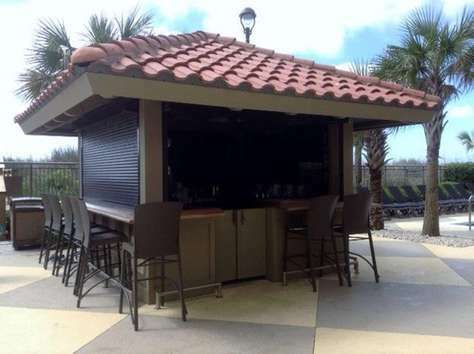 Some of the most popular areas of the town include Barefoot Landing, a huge shopping and entertainment complex that includes restaurants, theaters, gift shops and much more. 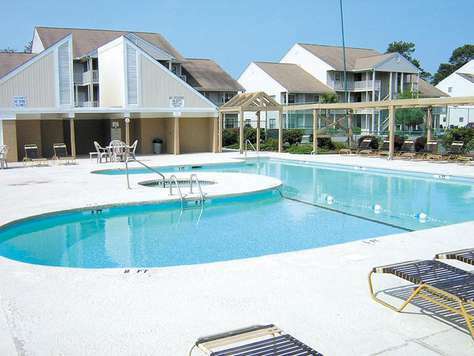 Among the most recent additions to the North Myrtle Beach area landscape is the North Myrtle Beach Sports & Recreation Complex, an enormous park that plays home to many special events and sporting competitions, and the Coastal North Town Centre, a shopping area with more than two dozen shops and restaurants. We've been coming to Mar Vista at NMB two to three times a year since 2013. Never had anything but a great experience. First class all the way and at a very reasonable price. We'll be back in Jan for SOS Mid-Winter! 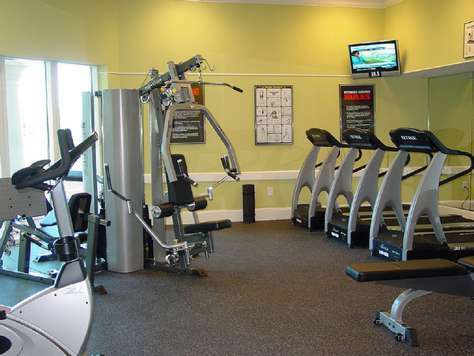 The unit was great and the resort had great amenities. Second time we have stayed at this resort. Great weekend with friends and the condo and property was superb. Our family enjoyed a wonderful vacation in MB in this great condo! 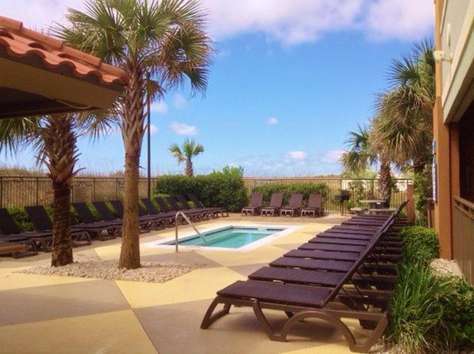 It is beautiful and spacious and right on the beach. It is in a great location as we were close to everything. 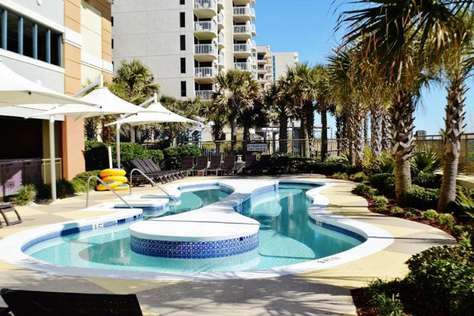 You can enjoy the ocean and the pools and the hot tub! Everyone had privacy yet the kitchen and living room were big and great for gathering. We had 7 people with plenty of room. It has a big balcony with lots of seating with a great view of the ocean. It was very clean and neat and parking was convenient. 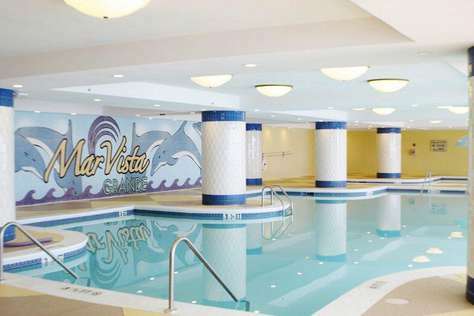 We would definitely book this condo again on our next trip to MB.